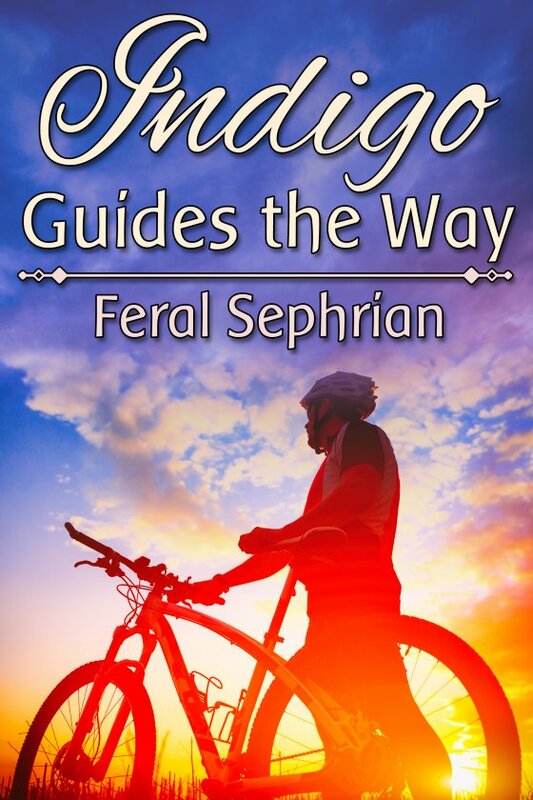 Indigo Guides the Way by Feral Sephrian is now available! Within the hour, a man comes into the bike shop where Amir works with an indigo bike. Amir’s coworker and ex immediately invites Jae, the cute cyclist, to accompany them and their biking group on their next adventure.